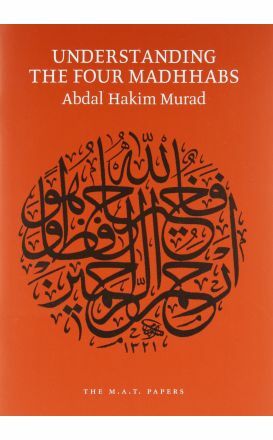 The new edition of the in-depth manual of Islamic law based on the Shafi'i school of thought, with a detailed index and commentary on specific rulings. 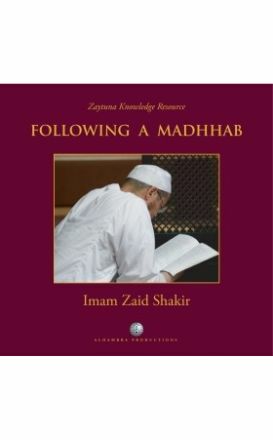 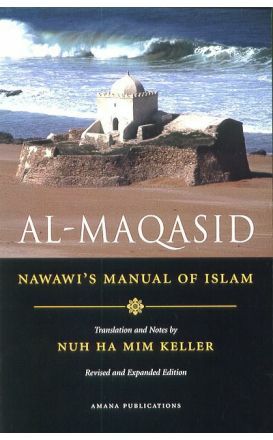 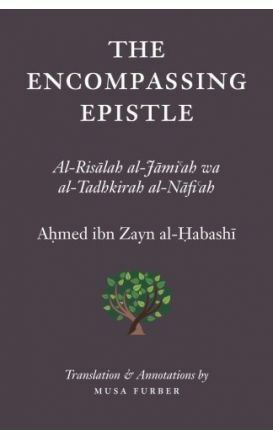 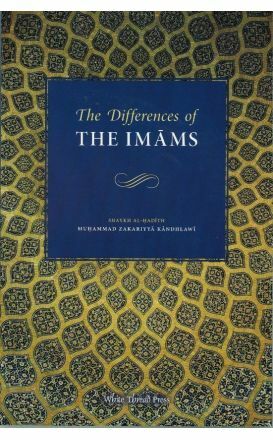 An English translation and detailed commentary of Imam al-Nawawi's renowned collection. 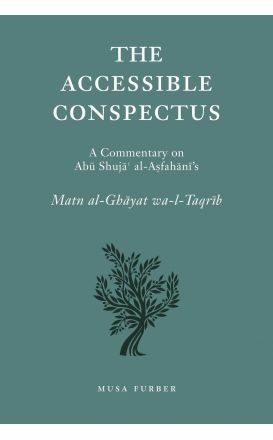 A translation of Abu Shuja' al-Asfahani’s introduction to classical Islamic law, Matn al-Ghayat wa al-Taqrib. 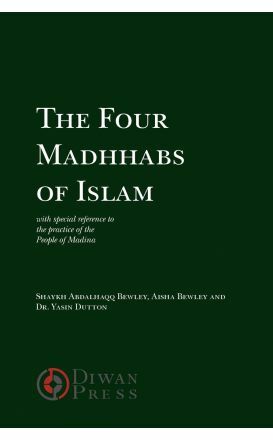 This enduring classic covers the full range of basic topics within the Shafi'i school of law. 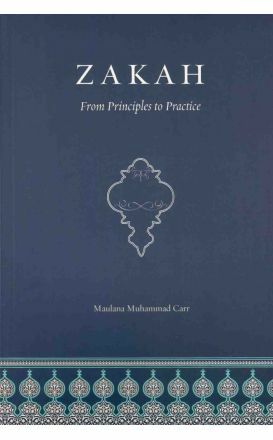 This slim volume presents a practical introduction to the essential beliefs, practices, and moral rectifications mentioned in the Sacred Law. 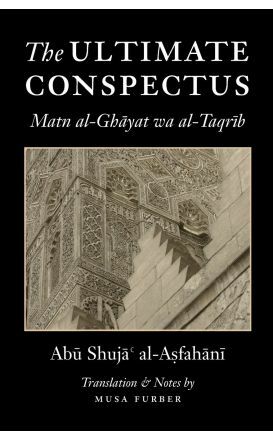 This volume presents an amiable commentary that makes Abu Shuja’s primer accessible to new students. 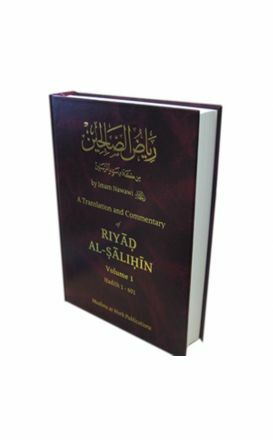 An overview of how gold and silver is regarded is explained as well as the eight classifications of those eligible as zakah recipients arc expounded upon. 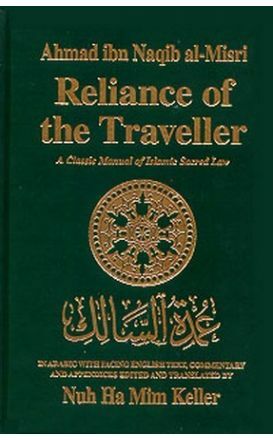 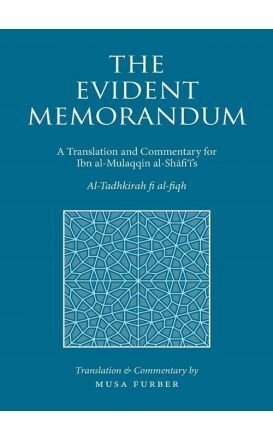 A translation and commentary for Ibn al-Mulaqqin al-Shafi'i's 'Al-Tadhkirah fi al-Fiqh'.